Dr. Hohensee holds a Ph.D. in Art History from the Graduate Center of the City University of New York and an M.A. in Media, Culture, and Communication from New York University. A specialist in post-modern architecture and urbanism, she is also a professional digital media producer with experience in television production, print, and web design. 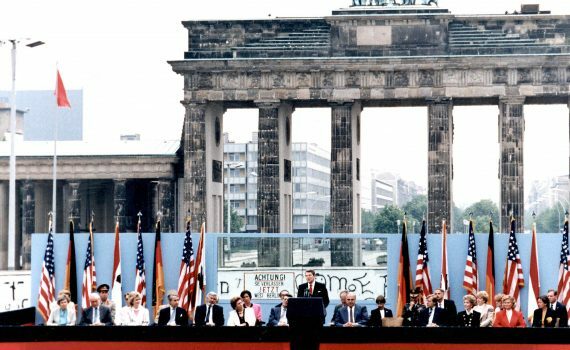 This Cold War icon was much more than just a barrier between East and West. 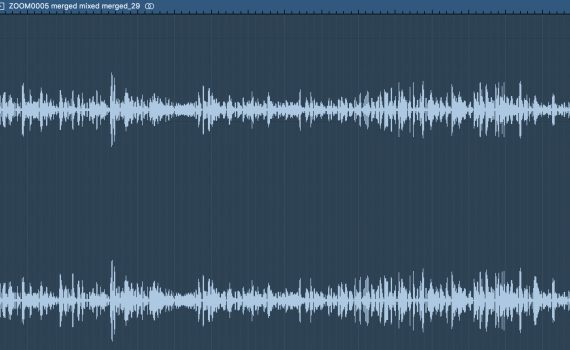 New to GarageBand? No problem. Here’s how to get started. Our videos are conversations, but that doesn’t mean we don’t edit them! Here’s how we do it. 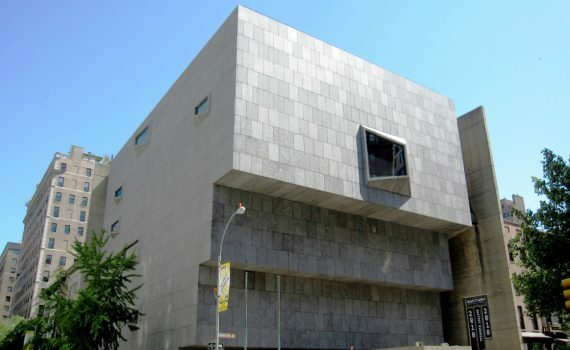 The cantilevered facade of Breuer’s sculptural building reflects his “Cesca” chair from his Bauhaus days.